Good parka, great buy. Keeps the rain out, and looks sharp doing it. 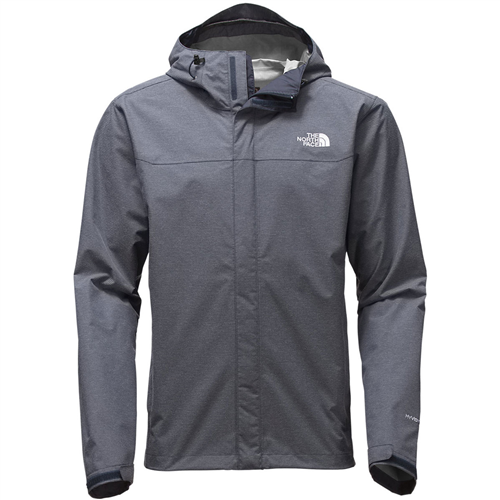 The North Face Venture Parka is basically a lightweight, breathable, rain jacket. 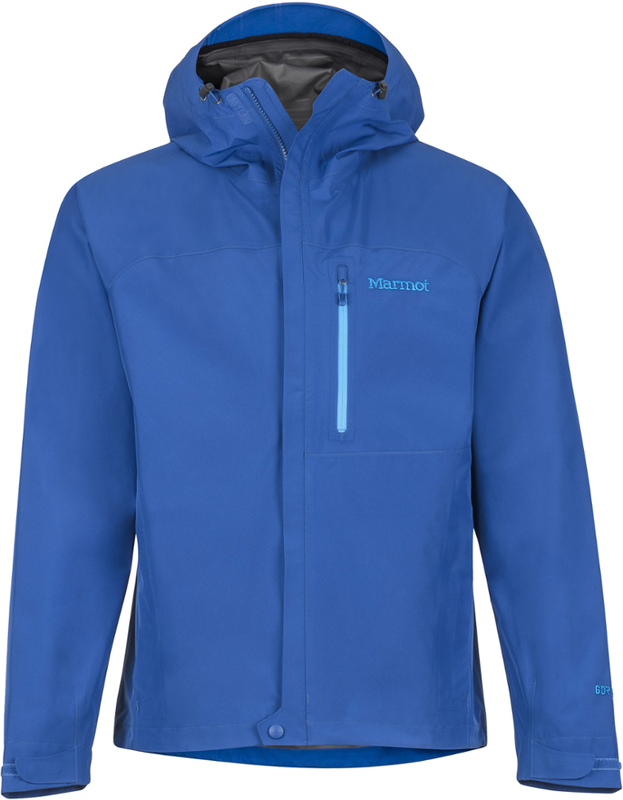 I could have sworn that when I bought it, the advertisement I read claimed it was both water and windproof, but after some research for writing this review I can't find any support for the windproof claim. 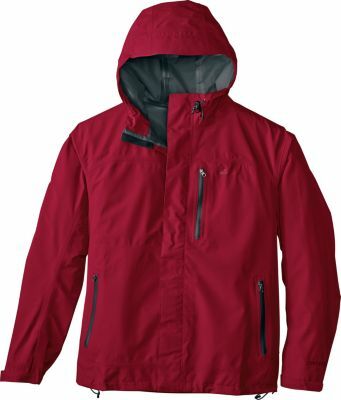 This parka is really sharp looking and yet very durable. I've used it day hiking, backpacking, car camping, and even around town in bad weather. It's one of those pieces of gear that just looks and fits really nice, so it's perfect for almost any occasion. I like how long the cut is, which is the reason it's called a parka and not a jacket. Mine is an XL and at 5'8" it reaches down to the mid-thigh level. However, I usually cinch it at the bottom so it's closer to my waist. This ability to adjust the length with a drawstring really comes in handy, especially if you're backpacking. Like I mentioned previously, I've worn this parka a ton, from day trips to multi-day backpacking trips where it's rained every day. When I first purchased it, I had not doubt of its waterproofness. I was rained on 4 days straight in Olympic National Park, and stayed reasonably dry. The problem is that when you do get moisture under the parka, it's hard to tell whether it's rain seeping through, or just sweat. I am not quite sold on the breathability of this, or any waterproof item. The fact is that if you're hiking in hard rain for hours at a time, your core will warm, you will sweat, and your layers underneath will get damp. Obviously it is breathable, but in a limited fashion. Almost like a pair of boots. You can spend big money on waterproof, supposedly breathable boots, but it won't stop your feet from sweating, and your socks from getting damp. It's the same with this parka. Of course the armpit zippers really help in that department. When I don this parka usually the first thing I do is unzip the armpits. That way I can have some airflow to help it breath and keep me cool. The waterproofness is questionable too. Not that I've ever been soaked wearing this jacket, but I have noticed a decrees in performance over the years. Whether that is from washing, heavy use, or both, I'm not sure. Now, after nearly 5 years of use, I will it coat with a waterproofing spray periodically. But most of the time it has kept me dry. Probably my favorite thing about this jacket is how light and compressible it is. The North Face's web site lists the average weight at 15.5oz and that seems accurate, although truth be told, I've never weighed it. It is super compressible though. You can roll up into a baseball size ball, or just throw in the top of your pack (like I do), and you wont even notice it's there. Overall a good buy, especially if you don't want to fork over the dough for some of the really expensive hard shells. 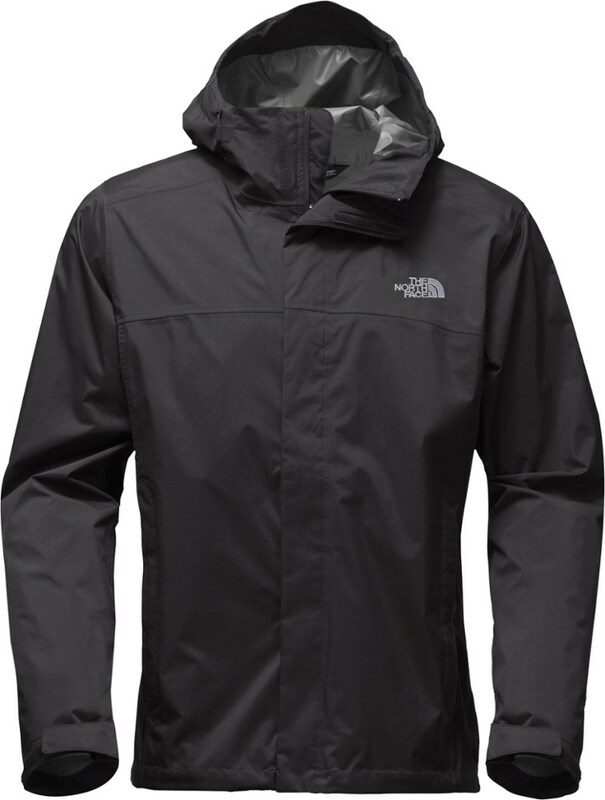 As long as you take care of it, this The North Face Venture Parka will keep you protected for years. 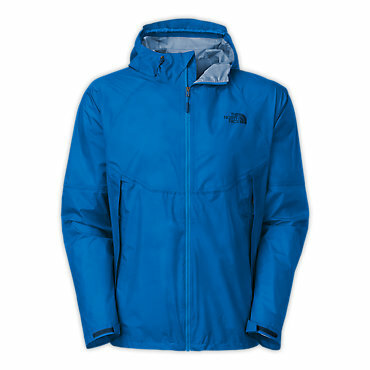 The North Face Venture Parka is not available from the stores we monitor. 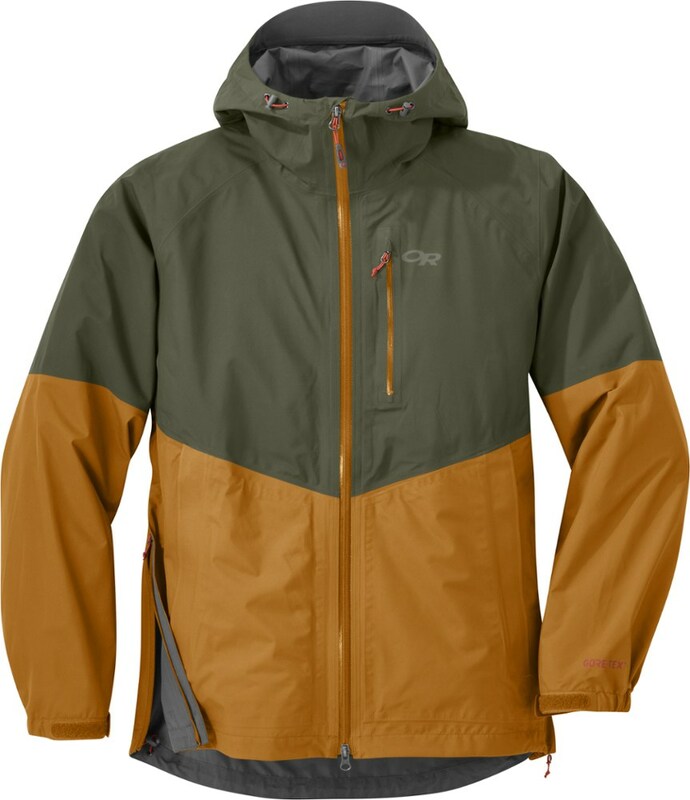 It was last seen April 20, 2019	at Backcountry.com.